Hong Kong is a Special Administrative Region (SAR) of China. 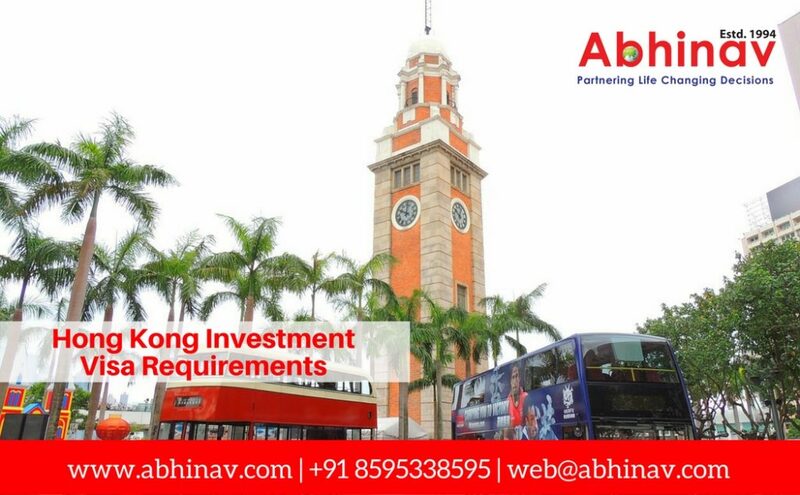 Along with the Hong Kong Investment Visa cost, if detailed business plan is submitted then it may take 4 to 6 weeks to 4-6 months to get approved. Entry to the region becomes easier, when one enters for investment in a Hong Kong based business being a major investor. One of the world’s largest economies, China, offers a stable and profitable environment to the investors. Investment in real estate, banking or in professional services becomes a profitable choice to the investors from all over the globe. Coming back to the SAR, keeping in view the profit making aspect, many investors tend to choose the SAR as their foremost destination for investment. Strict labor law that supports human resource based enterprises develops a solid and profitable business by gaining advantage from the laws too. Free enterprise and free trade economy policies in Hong Kong boost up foreign investment in private sectors. To tell more about the economic environment in China, it could be stated that sophisticated infrastructure as well as sound legal framework adds to the reasons behind investing capital in businesses in Hong Kong. Hong Kong–Why It Is Best Investor Destination? Fast growing economy rate in China as well as advanced telecommunication facilities give a super boost to the businesses to flourish in a short time, if plans are executed properly and as per the laws and licenses. Even the annual reports of the World Bank (WB) re-affirm that the SAR is one of the easiest places to execute business. And this is why investing capital here could be a wise decision to the investors that provides them a supportive economic environment. Efficient regulatory framework, transparency, business freedom that protects the interest of the start up businesses also makes a great charm to the investors even in the businesses that are in their initial phases. Very few price controls as well as strict labor code are the added benefits that encourage the overseas investors to make a great business through investment here. Investment visa in Hong Kong is offered to invest capital in either an existing or in a new business here. Having requisite capital and the Hong Kong Investment Visa cost, a businessman can move to the hotspot with an Investor Visa. Investor Visa that expires within two years can be obtained at the cost 160 Hong Kong Dollars that may add up to 749 Hong Kong Dollars. It also can be attained to gain residency permit through the Capital Investment Entrant Scheme. 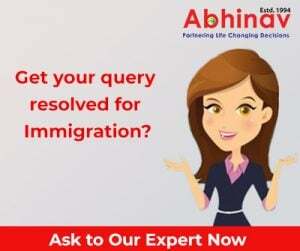 How immigration specialists can aid you? Professionals are there to help applying, along with proper Hong Kong Investment Visa cost, to ease the process of obtaining the visa for the willing investors. In this case, the chances of getting permission in time enhances undoubtedly.